In summer and winter alike the valley Anterselva / Antholz in the holiday region Kronplatz / Plan de Corones is the perfect destination for a recreative and at the same time exciting vacation in South Tyrol. Besides cultural highlights like the church Santa Valburga which was built during the 15th century, visitors can look forward to numerous entertaining sports activities which are on offer here. 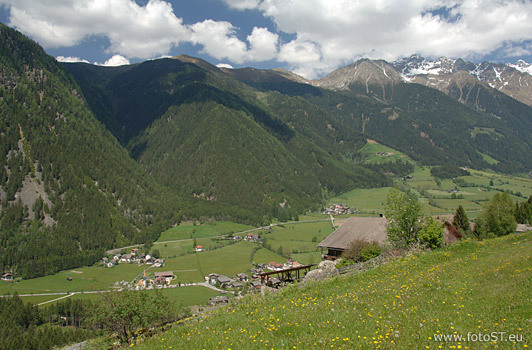 Just as diverse as the leisure time activities are the accommodation facilities in Valle Anterselva. And one thing is for sure: It won’t be difficult at all to find a suitable accommodation for you and your loved ones in Valle Anterselva.